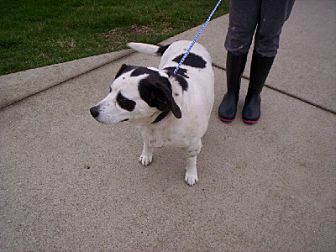 Pepper is a 4 year pointer mix. The dog is good with other dogs and people. This dog is altered and up to date on shots. 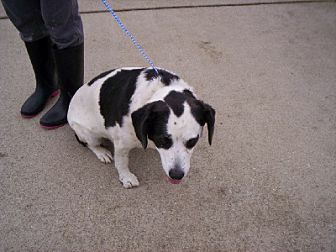 If you would like to meet this dog please call Denise at 630-439-6541. The adoption fee is $225.